1- Tivemos 4 dias de feriado (Feriado do sacrifício) + aniversário do namorado, então fomos aproveitar esses dias relaxando na casa de praia, já que as duas próximas semanas seriam de muito trabalho. Aproveitamos os últimos momentos de calor e praia do ano e fomos nos restaurantes favoritos do namorado. We have 4 days of holiday (Sacrifice Feast) + boyfriend birthday, so we enjoyed those days relaxing at the beach house, because the next two week were going to be nonstop at work. 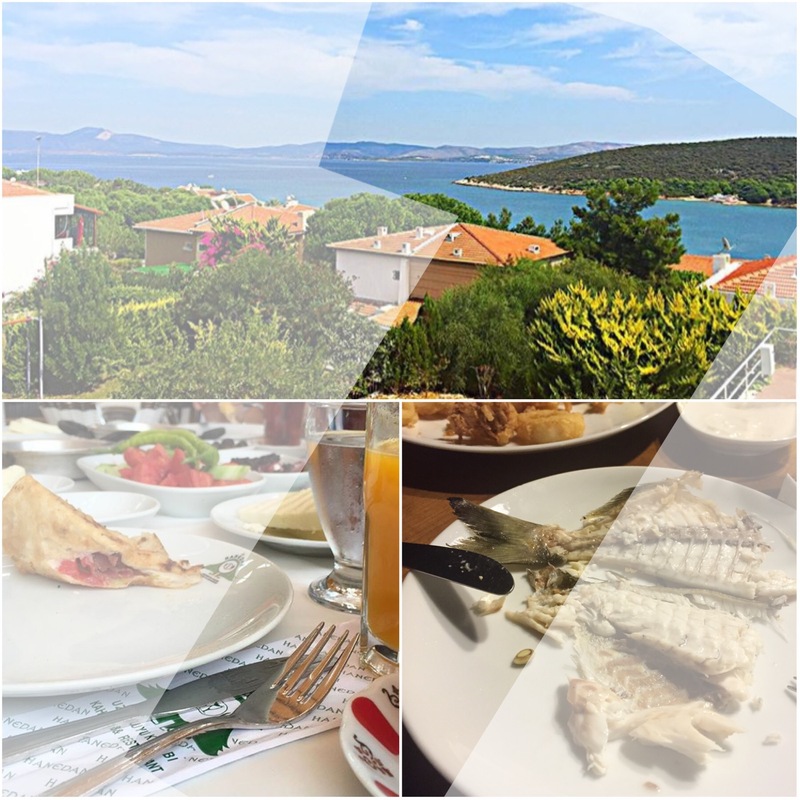 We enjoyed the last days of hot weather and beach time of the year and we went to my boyfriend favourite restaurants. 2- Ah Itália, obrigada por me tratar sempre tão bem. Foi maravilhoso estar de volta em Milão mesmo que por apenas uma semana, rever lugares lindos, conhecer lugares e pessoas novas. Ah Italy, thanks for treating me always so well. 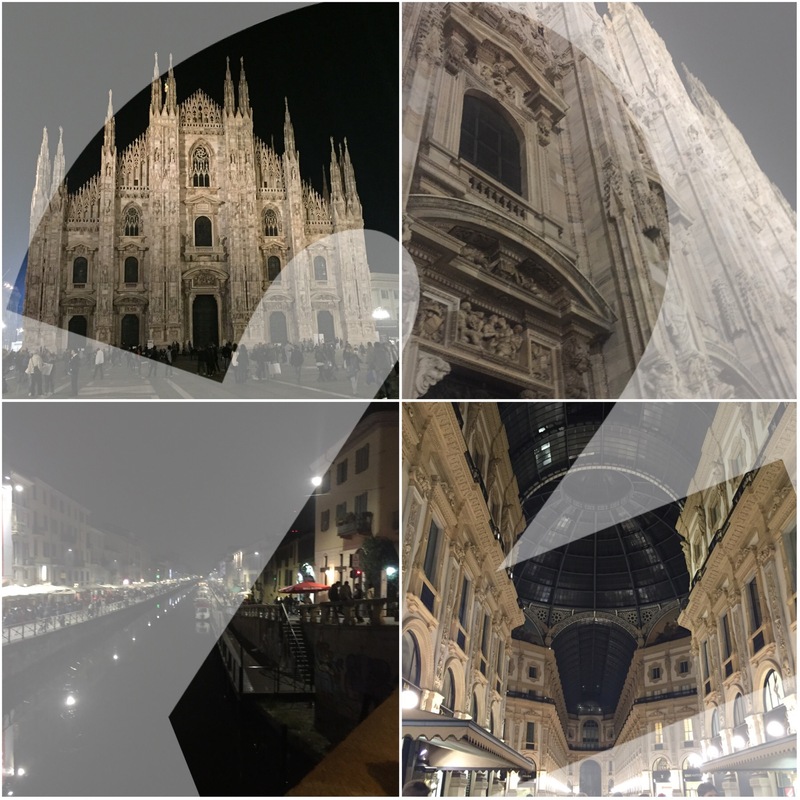 It was wonderful to be back in Milan even thought fit was only for one week and see again those beautiful places, get to know new places and new people. 3- E o que falar da culinária italiana!? Mama Mia!! É olá Itália e tchau dieta!! Eu sou apaixonada pela culinária italiana e aproveitei o máximo possível durante essa semana, das massas, sobremesas e vinhos!! And what to say of Italian cuisine !? Mamma Mia!! It is hello Italy and goodbye diet !! 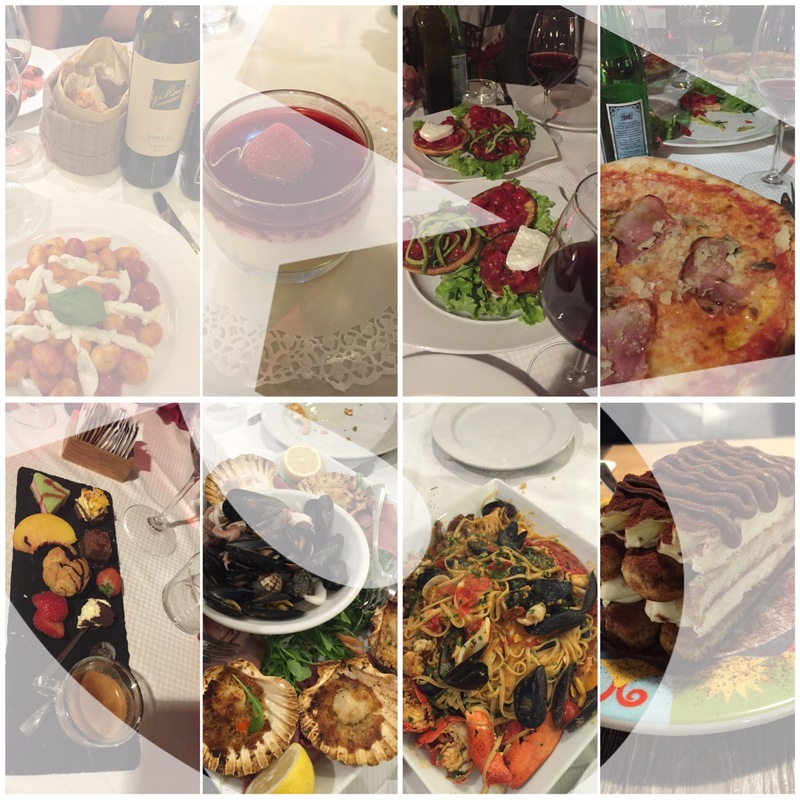 I love Italian cuisine and I enjoyed as much as possible of those pasta, desserts and wines during this week!! 4- Depois da Itália eu fui direto para Istanbul para mais uma semana de trabalho, mas uma semana cheia de boas companhias que fizeram essa semana passar super rápido e ser super divertida. 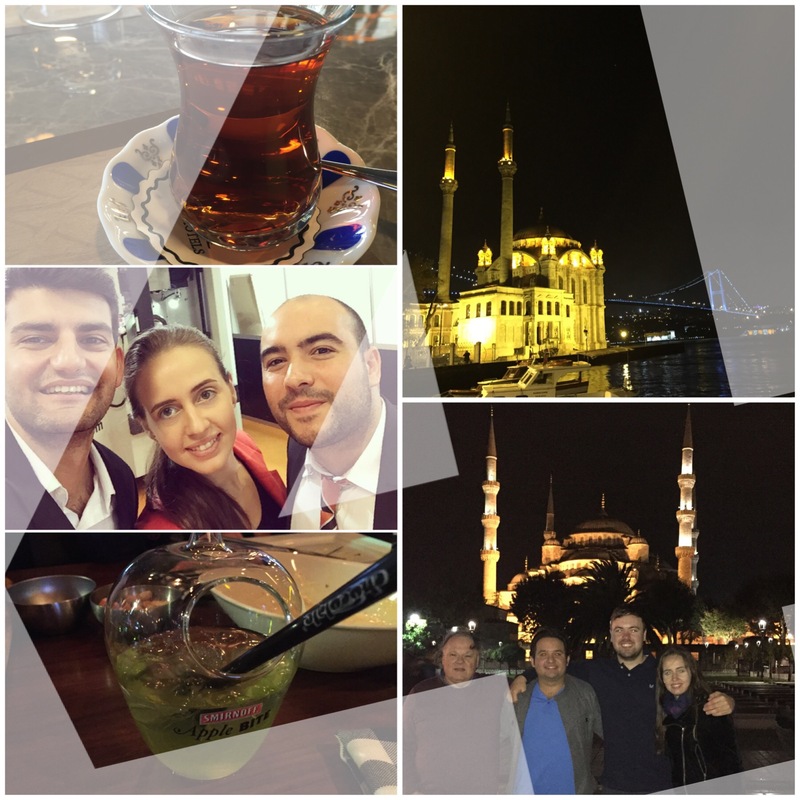 After Italy I went straight to Istanbul to one more week of work, but it was a week full of good people around me that made this week pass very fast and brought me very fun moments. 5- E depois dessas semanas corridas nada melhor que um final de semana em casa descansando e assistindo seriados. 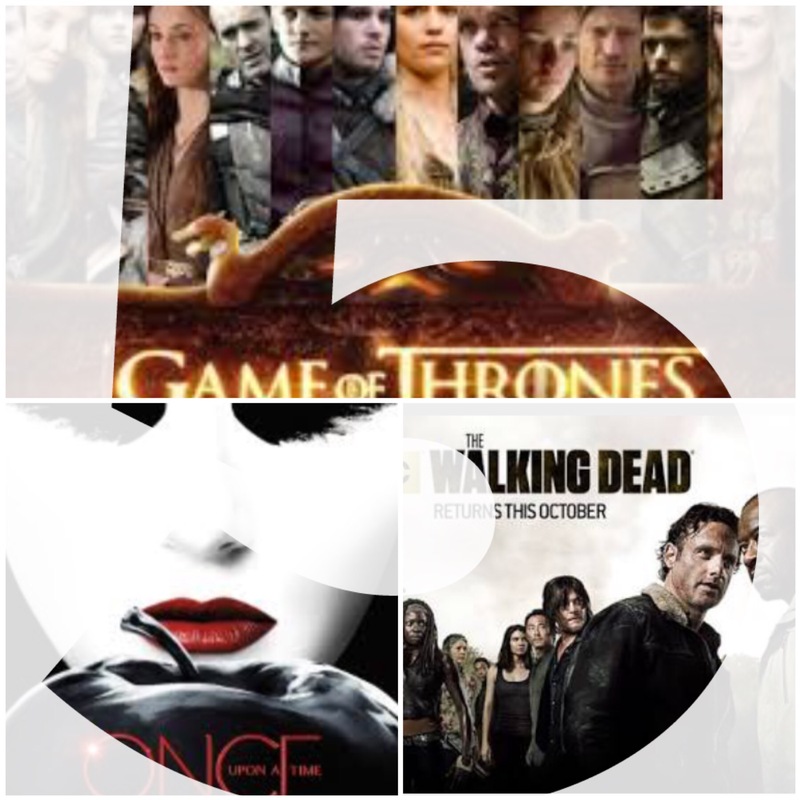 Finalmente acabei de ver o última temporada de Game of Thrones e estou super feliz com as novas temporadas de The Walking Dead e Once Upon a Time!! And after those nonstop weeks nothing better than one weekend at home, resting and watching TV shows. I finally finished watching the last season of Game go Thrones and I am so happy with the new season of The Walking Dead and Once Upon a Time!! Thank you Mani!! Wish you great week also! You seem to live a full life! I’m jealous you went to Italy. Thanks for sharing this week and have a wonderful new one!